As I explore science fiction themes, I’m reminded how much closer fiction is becoming reality. Case-in-point, artificial intelligence (AI). Every once in a while (or more often than that) we hear how scientists get closer to developing some robot that can reason, play a game, instrument, or take orders. Of course, the folks like myself that think of how this can all go wrong. Call it the Frankenstein complex. 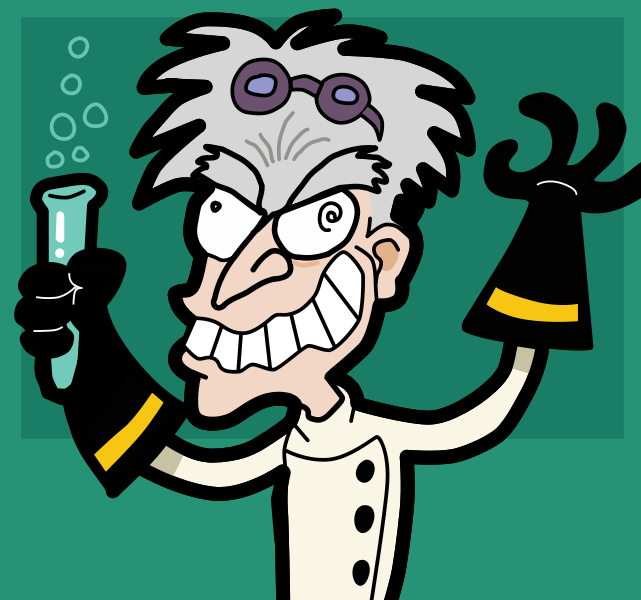 Basically, I usually link the creation of AI to something destructive (I guess it’s the pessimist in me). I think about the worst scenarios possible. Like, an AI apocalypse. 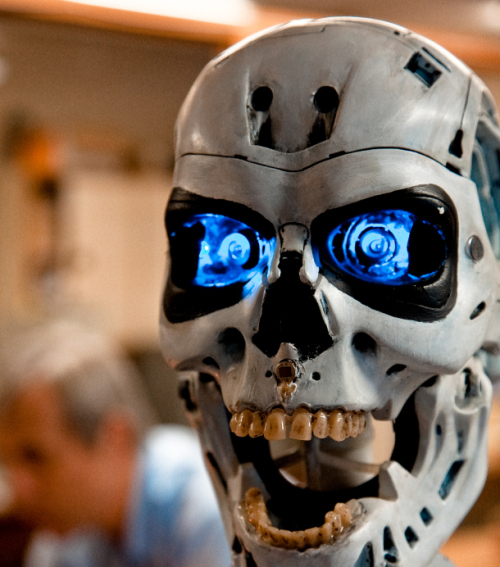 Robots one day decide that humans are bad and destroy everyone – like in the Terminator series. Or maybe tone it down a little – how about an AI controlled society? Robots have a quest for power and control how humans live. Then, there’s the more positive side of AI. Issac Asimov’s writing has focused on the integration of AI into society. I’m guilty of not reading any of his material, but I am familiar with it. I’m blown away at the level of hard science fiction that Asimov writes so it actually deters me from getting into his stuff. In most cases, this positive side of AI has the humans as authority over the robots. This weaves together some interesting stories. Think Star Wars and all the androids used to aid the humans. Fifty years from now, I think a future in AI will look more like Star Wars and less like the Terminator. Wherever this genre of science fiction goes, I feel that in the not so distant future we will all be living with some form of AI. The day is coming when you walk into your front door and the lights come on, your favorite music is playing, dinner will be ready in ten minutes, and you’re being briefed by a hologram on all the days events…like the coming AI apocalypse! 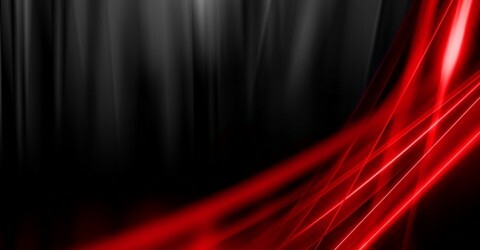 For the next few posts I thought it would be interesting to focus on science fiction themes. Dystopia being one of my favorites. What’s not to love about a futuristic society that has gone down the tubes with an overbearing, repressive government? 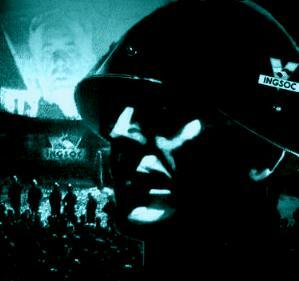 With in a lot of fiction, the elements of a dystopia are masked by a utopia. Which makes sense. It usually takes an average person to uncover that the utopian society that they live in is not what they seem. Brave New World and Nineteen Eighty-four immediately come to mind. Characters in both novels try to expose their world for what it really is. Dystopia can also go in a couple different directions rather than just a look at society. Politics and economics are also strong themes prevalent in this subgenre which tend to be oppressive and go over the edge of fanaticism. The best intentions are meant in the outset but corruption and idealism takeover souring what could have been perfection – which leads into the state of dystopia. I guess what draws me to dystopian themed science fiction (books and movies) is that main character lives in a world where individual freedoms and expressions have little or no existence. It’s this main character (s) that tries to break through either on a global or personal basis to change the current state of affairs. Typical situations would be a character rising above poverty or a strong handed police force. I think it’s the rising above aspect that interests me. I like underdogs and long shots and that’s typically the type of characters one can expect dystopian fiction. Books: Fahrenheit 451, Brave New World, Atlas Shrugged, A Clockwork Orange, Children of Men, The Hunger Games, Liberation! The title is a little misleading. The city-state of Brasilia still exists and is the capital of Brazil (much like Washington DC is for the US). 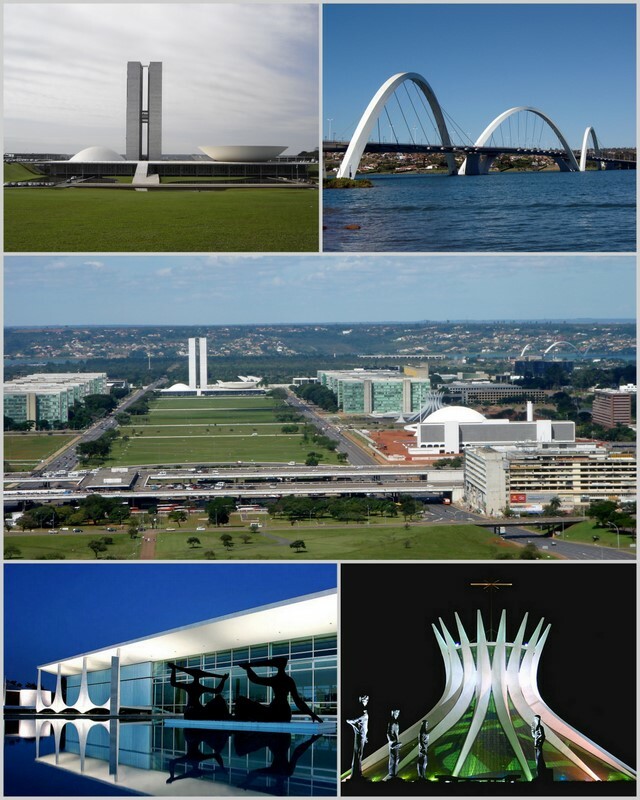 I decided to do a post about this city as a Science Fiction topic because of what Brasilia represents. Planned and developed in 1956, Brasilia was to be the city of the future. Almost utopian in design, the idea of Brasilia was to have become a place of progress and for future living. Fifty-four years later, that’s really not the case. The city remains an important place as the country of Brazil prospers economically and will have the world’s stage for the 2018 Olympics. I’m still fascinated by the city but think the future living really hasn’t lived up to it billing just yet. The post-modern architecture captures my imagination of what it must have been like to live in the city around the late 1950’s. Maybe at that time, the city enjoyed the novelty of its future mindset, but the country as a whole never caught up. Brazil has been economically and politically unstable for years but not recently. However, it was the concept of Brasilia that piqued my interest. A segment on 60 Minutes highlighted Brasilia and instantly I thought it would make a great setting for a novel. I know New York is the muse of many novels, movies, TV shows, etc. But a city like Brasilia brings a fresh take as a back drop. The city inspires me for my next project and like to make the attempt to incorporate some of that 1956 imagination into what I create as a city of the future.